ProResource > Lead generation > Does Your LinkedIn Profile Show a Lead Generator or a Job Seeker? What do you want your LinkedIn profile to do? Generate more leads or find a job? Chances are good you want to find partners and connect with prospects. In most cases, an executive LinkedIn profile gives the impression of the latter. Considering a LinkedIn profile looks like a resume, professionals build one by filling in the blanks. 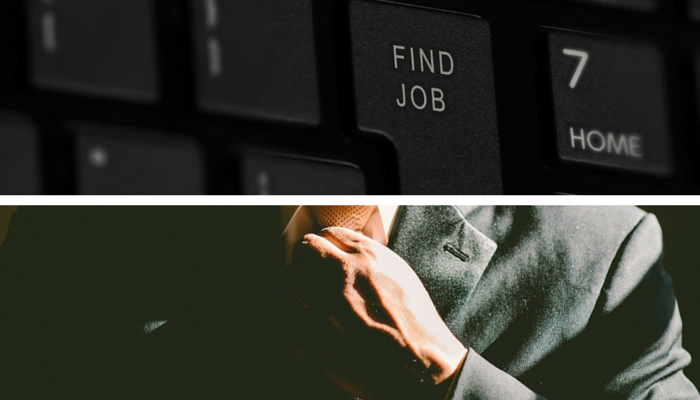 Often, this approach leads to creating the profile from a job seeker’s perspective. An understandable oversight. As Table 1 shows, the content in a lead generator and job seeker profile is different. Table 1. 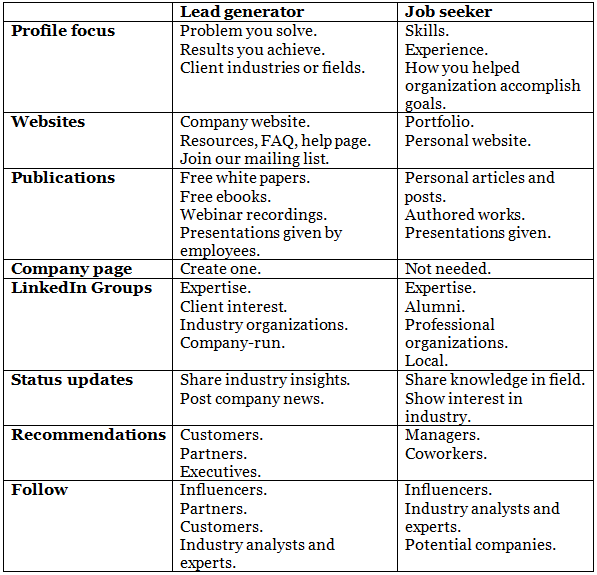 Differences Between Lead Generator and Job Seeker LinkedIn Profiles. Use these tips to tweak your LinkedIn profile to generate leads instead of job offers. Lead generators are looking to reach clients, prospects, and partners. As such, their profile needs to highlight the company and its accomplishments. Yes, the individual’s experience and accomplishments still matter. You want to marry the two to produce a profile with that delivers information your target audience wants. A good way to figure out your audience is to study your clients’ LinkedIn company pages. There, you’ll find the number of employees, specialties, industry, company type, and location. This comes in handy if your company advertises on LinkedIn because you’ll want to target your ads to companies like that. Job seekers want to attract recruiters, hiring managers, and human resources personnel. Their profiles feature their accomplishments across multiple jobs. You can add up to three websites to your LinkedIn profile. A lead generator shares company-related websites of interest to the prospect or potential partner. These could be links to the company website, forums, FAQs, support pages, or mailing list. Ask yourself what clients, prospects, and partners would want to know before they do business with you. That’s your answer. The job seeker directs people to a personal website that tells you about the person’s background and experience. A personal blog — if appropriate — could go here too. A standard company page contains a few paragraphs about the company and what it does for its clients. It lists specialties, industry, company type, headquarters location, company size, and so on. Employees who have access can post status updates that clients, prospects, and partners may read. A company can create showcase pages for products and services. A showcase page is like a company page as it can have its own followers and status updates. For example, Microsoft has showcase pages for Microsoft Dynamics, Office, Skype for Business, Microsoft Training & Certification, and more. If your company can commit to creating and managing its own LinkedIn Group, it can be an effective way to keep the company in the spotlight. To get started, refer to Best 5 Blog Posts on How to Start and Run a LinkedIn Group. Both the job seeker and lead generator should join Groups related to their expertise. That’s where the similarity ends. Job seekers want to connect with colleagues in a variety of companies. These connections might help them reach the hiring manager. Good Groups for the job seeker include alumni, professional organizations, and local networking groups. A lead generator looks for Groups that clients join. Other good types to find are industry organizations and company-sponsored Groups. For example, a company that’s a Microsoft partner would join PartnerPoint. Other Microsoft partners may have a business complementary to yours making you good referral resources for each other. The status updates you post can reveal a bit about you. Updates tell others about the topics you’re interested in, your expertise, your company’s expertise, beliefs, and vision. Job seekers share their knowledge of their field and demonstrate interest in the industry where they seek a job. Lead generators share industry insights, industry resources, and company news. Both can post tips, statistics, and interesting articles with a short commentary. Regardless of how you’re using LinkedIn, it’s always useful to have recommendations for your current job and the previous job. It’s who you get recommendations from that speaks more to hiring managers or potential clients. Job seekers want to show they can do the work. The person they directly reported to and their coworkers are in the best position to do this. If they’ve done a lot of work for external clients, those would be good recommendations to get. It’s also valuable to have recommendations across multiple jobs. People looking to generate leads would profit most in getting recommendations from partners, executives, and customers. Recommendations from these help verify the company’s ability to achieve the work they do. The influencers, topics, and companies you follow say something about your interests. Job seekers follow industry and field influencers, industry analysts and experts, and companies they’re interested in. Lead generators follow industry influencers, partners, customers, and industry analysts and experts. 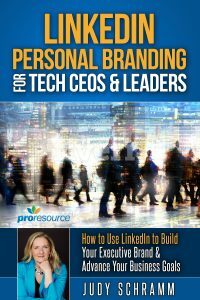 Think about what you want to get out of LinkedIn and then gear your profile toward that with these tips. 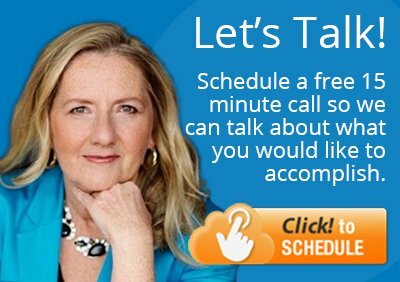 Be sure to include a call to action in your Summary and Advice for Contacting [You] sections of your LinkedIn profile. LinkedIn profile tips for marketing executives. LinkedIn profile tips for sales executives. LinkedIn profile tips for MSP executives. 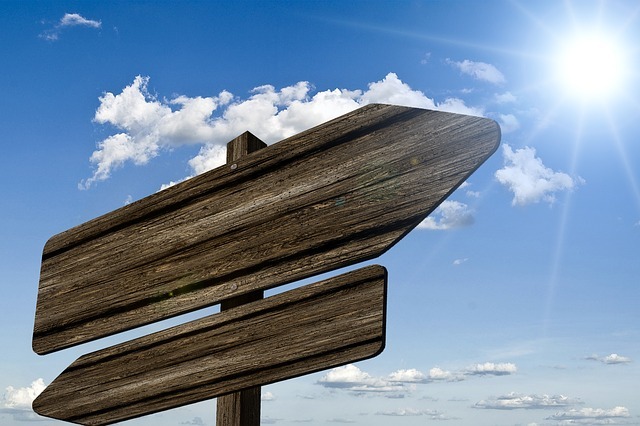 What would you add to make a profile more lead generation-oriented?